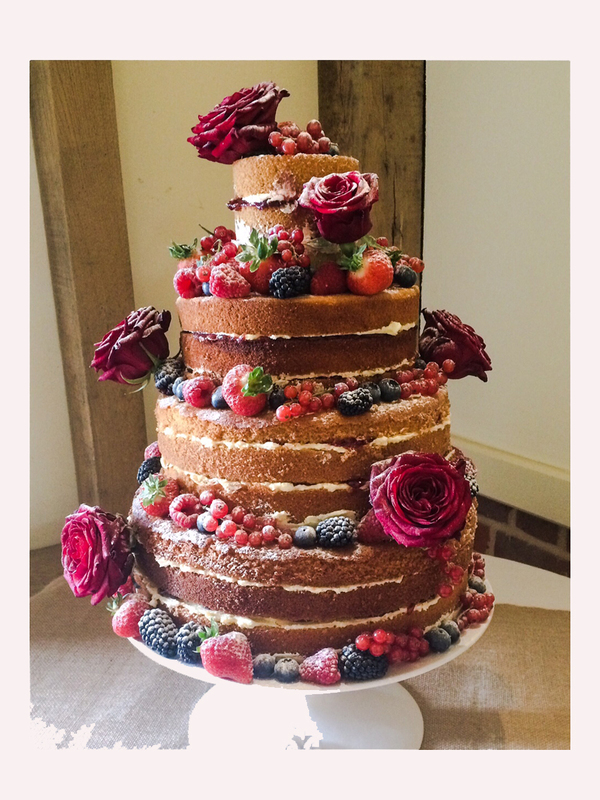 At Peace of Cake London our passion is to provide incredible creations that not only look amazing but importantly are truly delicious! 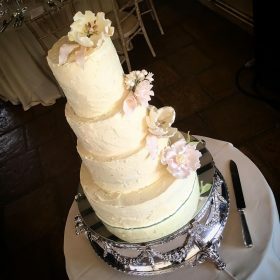 We create each unique wedding cake to reflect your dreams for the big day. 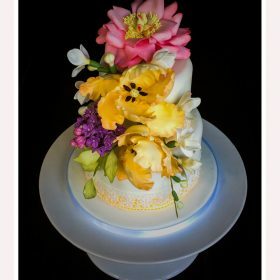 Whether its an elegant classic, contemporary or whimsical custom cake, you can be sure it will be an unforgettable cake design. 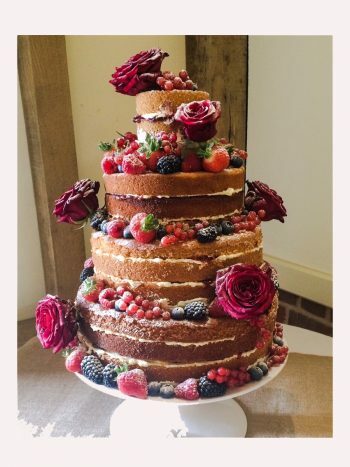 As an award-winning company specialising in making freefrom cakes that taste so exquisite, we doubt any of your guests will guess that they’re gluten, wheat or dairy free. We also offer delicious cupcakes, cookies and confectionery as gifts, favours or for dessert tables. 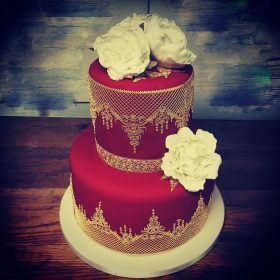 We pride ourselves on providing a friendly, personal service with a commitment to excellence and look forward to working closely with you to create your dream cake. Please contact us for more information, and we offer a private cake consultation where you can try some delicious cake flavour options and discuss the design and details of your cake. We look forward to meeting you, but in the meantime please feel free to browse our image galleries for ideas.